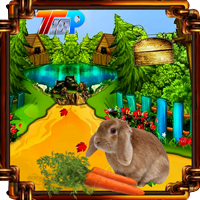 G4K Squirrel Escape From Fantasy House Game is another point and click escape game developed by games4king. There were a few houses in a beautiful and magnificent village. That village was very beautiful to see. There was a fantasy house in that village. That village lived in a squirrel. The squirrel was unexpectedly stuck at that fantasy home one day. It is your duty to save the squirrels from there. It will be helpful to find the hidden clues where you can save it from there. 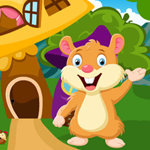 All the clues that detect and save those fantasy home from the squirrel that you wish to win in the game. This game is highly desirable. Good luck and have a fun!